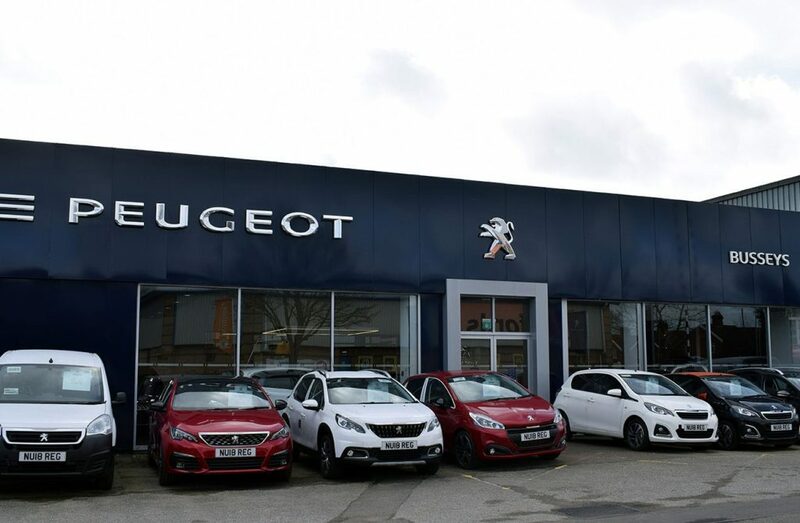 Explore the full range of new Peugeot cars at Busseys Dereham. Explore the entire range at Busseys Dereham including Edge, KA+, Focus, and Fiesta. Explore the full range of new Peugeot vans and commercial vehicles at Busseys Dereham. Busseys Dereham can help you with your Ford Van requirements. If you're looking for used vans in Dereham our specialists can help. 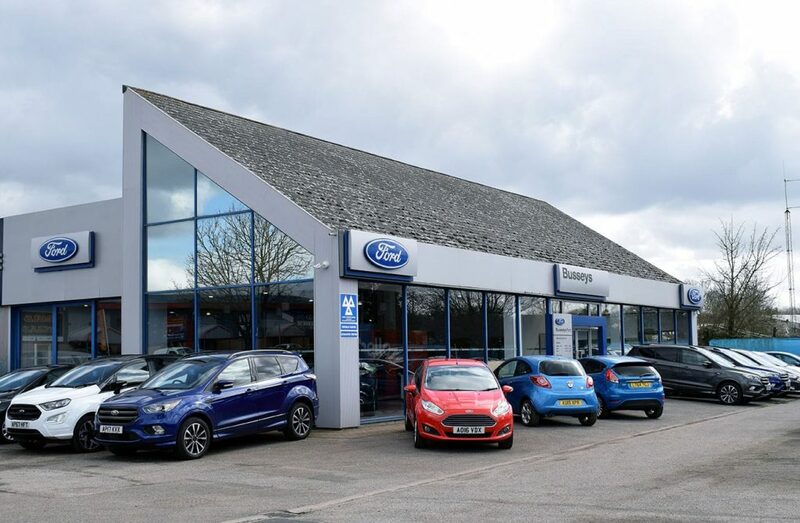 Our fully trained specialists at Busseys Dereham can help and advise on our entire range of vehicles, offers, adaptations and enhancements.